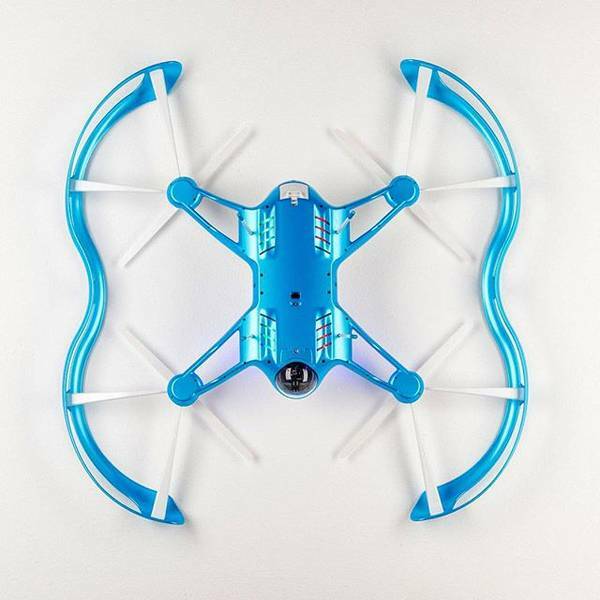 The FLYBi is an advanced and pretty fun flying drone that measures 16 x 14 x 10 inches and weights 2.2 pounds. As shown in the images, the drone boasts a slim and sleek and body with two integrated bumpers around its four propellers, and a custom carrying case lets you handily take your FLYBi anywhere. As a flying drone, FLYBi brings you a top speed of 31 mph and its 5,400mAh rechargeable battery offers up to 28 minutes of flight time. 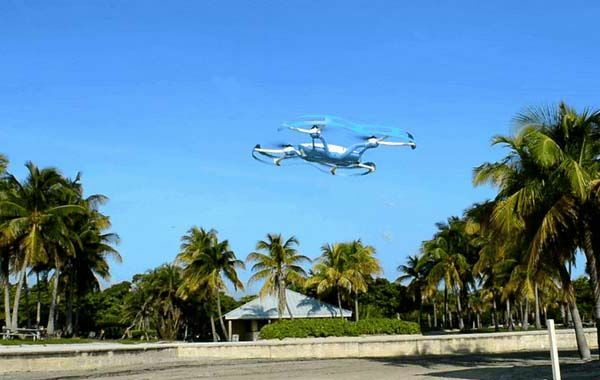 When its battery is low or the drone loses signal from its remote control, FLYBi’s return home feature ensures it returns to its takeoff point and lands autonomously. 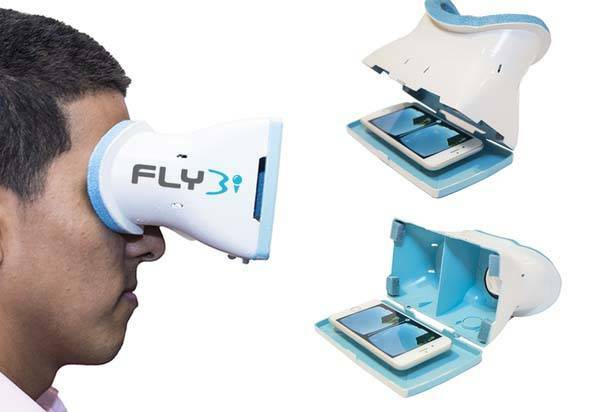 In addition to a powerful remote control with integrated screen, the drone comes with a unique goggles with built-in head-tracking sensor that allows the drone’s camera to mirror the movements of your head, so you can more intuitively enjoy awesome aerial scenery just like sitting in the cockpit, and using extra VR goggles and smartphone with FLYBi VR app, anyone can watch your flight in action. Furthermore, its HD camera supports 12MP photos and it also can record up to 1080p videos at 60fps, and built-in obstacle avoidance sensors detect any object in its flight path, effectively preventing the drone from crashes. The crowdfunding campaign for FLYBi is ongoing on Kickstarter. The current control range is 1.2 miles. If the campaign reaches $200,000 stretch goal, the control range will be extended to 3 miles. 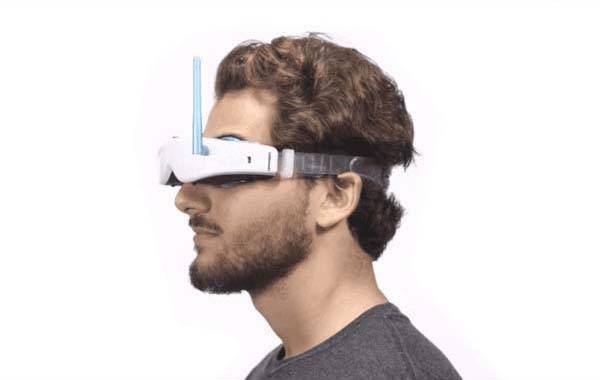 Now you can pledge $729 to preorder a full FLYBi flight set including the drone, a remote and head-tracking goggles. It will be shipped in June 2016. BTW, also don’t miss the palm-sized flying drone and more related cool stuff by following tags.